A number of factors have played a role in fire departments being unable to recruit as many volunteer firefighters as in past years, according to two local fire chiefs. 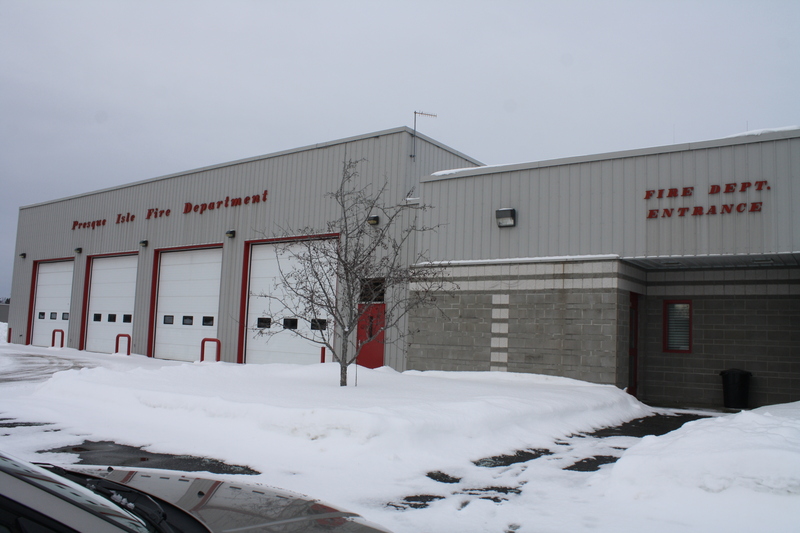 PRESQUE ISLE and CARIBOU, Maine — A number of factors have played a role in fire departments being unable to recruit as many volunteer firefighters as in past years, according to two local fire chiefs. 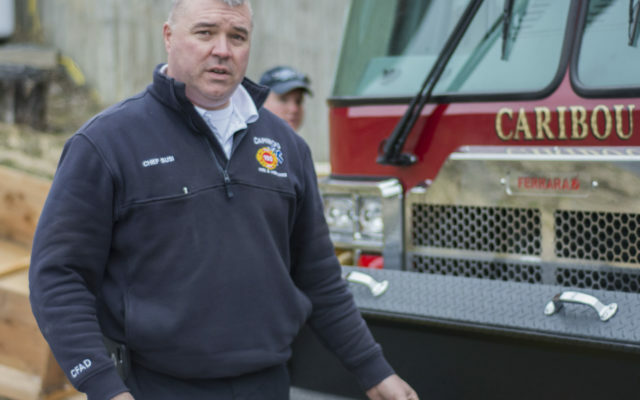 Caribou Fire Chief Scott Susi noted that throughout the last decade, he has seen a steady decrease in the number of volunteers that his department is able to recruit and retain for long periods of time. Currently, the Caribou Fire Department has 20 volunteers who serve as firefighters on an on-call basis. Although Caribou has one of the larger departments in Aroostook, with 16 full-time firefighters, he fears a shortage of volunteers will occur as his core group of volunteers ages out of the field. The inability of volunteers to balance work and life responsibilities with the training requirements needed to become a volunteer firefighter has left many departments shifting how they reach out to potential volunteers. 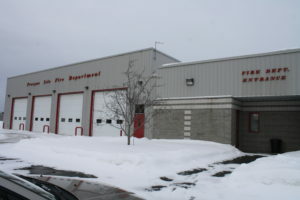 The Presque Isle Fire Department is one of many in Aroostook County that has struggled to recruit and retain volunteer firefighters in the past decade. In Presque Isle, chief Darrell White, who supervises a staff of 19 full-time firefighters and 20 volunteers, said that his department has begun offering state-mandated beginner firefighter training once a month for 3 to 4-hour sessions as opposed to two shorter sessions per month. The total amount of time required to become a full fledged firefighter also affects retention. While basic firefighter training culminates in 70 hours, the average volunteer spends hundreds of hours each year renewing his certification. In addition, volunteer firefighters dedicate themselves to serving their community. They might help decorate their city or town during the holiday season, provide security at large events and water plants during the summer months. Both White and Susi have seen a declined interest in fire fighting among young people who are graduating high school and beginning to choose their career paths. For the last eight years, their departments have been forced to stop their junior firefighter programs due to lack of interest. The junior firefighter programs allowed high school students to gain community service hours and become trained firefighters. At age 17, students became eligible to begin serving as volunteer firefighters. These days, the fire chiefs and their crews attend job fairs and open houses and have even done radio and Facebook campaigns in hopes of reaching out to members of the younger generations. But they have found that between homework, clubs, sports and family activities, high school students are unable to commit extra hours to firefighting and, as a result, many do not develop an interest at all. In the future, both chiefs view regionalization of fire and ambulance services as a potential way to deal with the declining volunteer numbers. Just this past year, Presque Isle and Caribou’s ambulance departments began serving Washburn and Wade, with the two cities designating their response areas based on how close received 911 calls are to either the Presque Isle or Caribou city line. Susi said that the new system has worked out well for all communities involved and could lead to further discussions with smaller fire departments in surrounding towns such as Mapleton, Ashland, Mars Hill, Easton and Fort Fairfield and with smaller departments who rely fully on volunteer firefighters. White noted that regionalization is not about larger fire departments controlling smaller departments but rather about everyone working together to benefit all those involved, including taxpayers. “Under regionalization, a small community would receive a fire call at the same time as us and, because of that, residents of that community would be able to credit their own fire department for insurance purposes,” White said. How well fire departments protect their communities affects the cost of homeowner’s insurance. While the future of regionalized fire departments remains uncertain, one thing White predicts will happen is the continued decline of volunteer firefighters. With the department responding to fewer structural fires in recent years, he said, volunteers are spending less time doing what brought them to firefighting in the first place and they tend to lose interest more quickly.